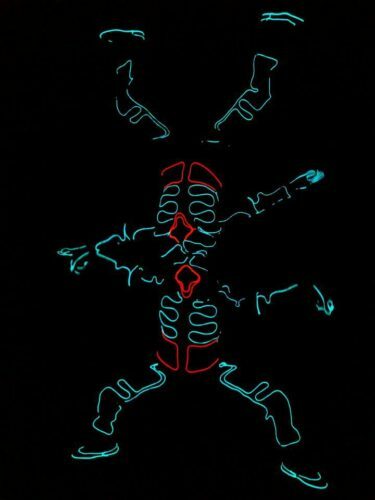 The Street Lights are an incredible team of street dancers dressed in the most advanced and impressive LED suits around. Available for bookings UK-wide and abroad, these amazing dancers are ideal for corporate events, award ceremonies, product launches, weddings and private parties. 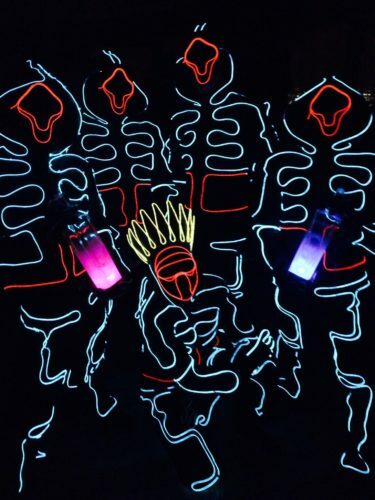 Their show consists of a stunning show with spectacular displays of dance and light illusions. 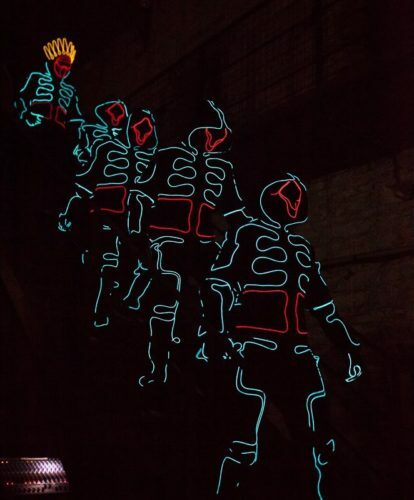 The clever use of the LED suits makes the dancers appear and disappear in a heartbeat. It's best to make your venue as dark as possible to get the best effect, so be sure to discuss this with your event team. 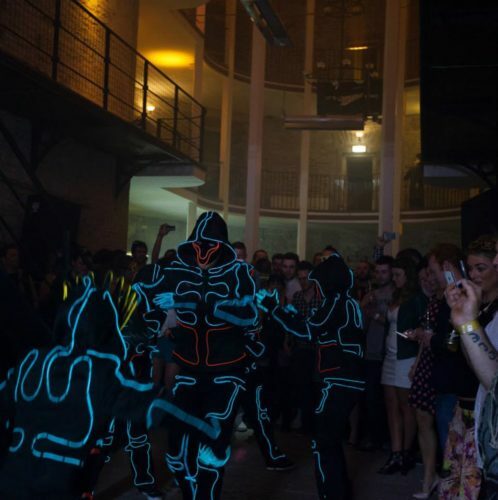 The dancers can perform facing an audience, or for a 360 audience - just let us know and they'll make some adjustments to their show to suit your requirements. 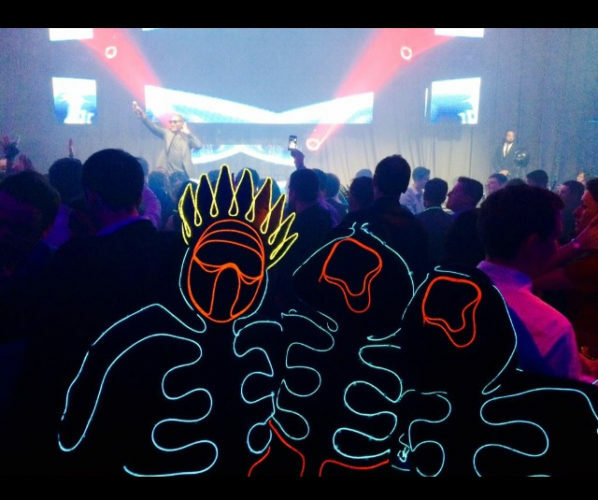 The Street Lights have previously performed for corporate clients such as Miller, Cavoda UK, The Gadget Show, Tiggi Hawke, Belvedere and Neon Run. Although they're based in Leeds, The Street Lights very happy to travel all over the UK, and often perform in London and the surrounding area.